I have served as the choral director in many universities since 1975 (Vermont, Middle Tennessee, Central Florida, George Washington, Washington Bible College, and Judson University, Illinois). I conducted more than 500 concerts with the Judson Choir and led seven international tours to Germany, France, Belgium, Switzerland, Jamaica, Brazil, and China. In addition, I also established and directed The Washington Kantorei, a semi- professional choir based in Northern Virginia. Between 1996 and 2012, the choir performed unpublished music from manuscripts edited by Voelker, especially music from Telemann, Schelle, and other baroque masters, and 20th century music from Scandinavia and Central Europe. After retiring from directing at Judson University, I moved to SIAS University in Henan, China for two years to direct choir majors and to teach conducting and foreign language diction. After my 2-year stay in China, I returned to Maryland to serve as the organist at Church of the Atonement. I also continue to be active in ministry to Chinese students and scholars at the University of Maryland. 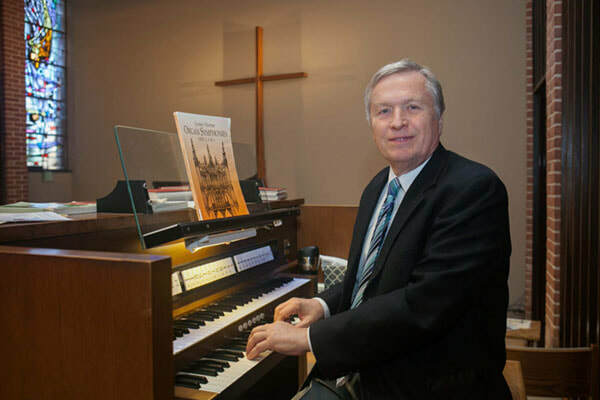 I am an active concert organist and have enjoyed playing concerts in the eastern United States as well as Finland, Germany, France, Switzerland, and Austria. I am especially fond of German baroque and French Romantic and modern music.